1. Bring your textbooks to your local Textbook Broker's store. 2. 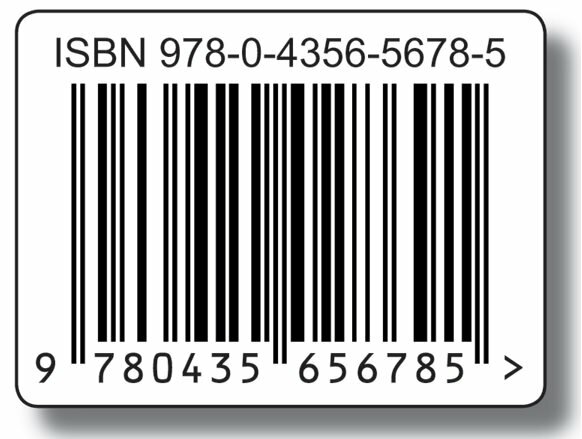 We will scan the barcode to obtain the ISBN. 3. We will make you a cash offer on the spot! EMAIL US or call 615-230-0502 with your textbook's ISBN's for a price quote.